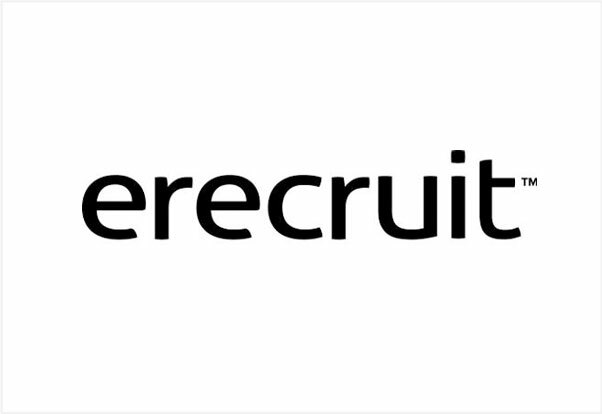 Erecruit is the leading visionary technology provider for the staffing and recruiting industry and is the chosen partner for thousands of successful firms around the world. Erecruit delivers the most comprehensive and innovative end-to-end staffing software solutions designed to empower people to achieve exceptional results. The staffing technology providers serve the entire recruitment lifecycle with Erecruit Front Office, Middle Office, Credentialing and VMS solutions for enterprise staffing firms, Adapt Front and Back Office software for mid-market firms, eStaff365 Onboarding, and TempBuddy, temporary workforce management platform. For more information please visit erecruit.com. Adapt’s staffing and recruiting software is Erecruit’s front and back office solution for mid-market firms, Incorporating innovative dashboards that drive a powerful ATS, CRM for sales management, searching and sourcing within a dynamic web-based hub. For more information please visit erecruit.com/adapt.